Your best source of links, resources, and tutorials about CleanMyPC. A library of useful resources about CleanMyPC. Reset or retrieve your CleanMyPC license here. Manage and update your CleanMyPC subscription plan. Have an idea for CleanMyPC? Share it with us and see it come to life. 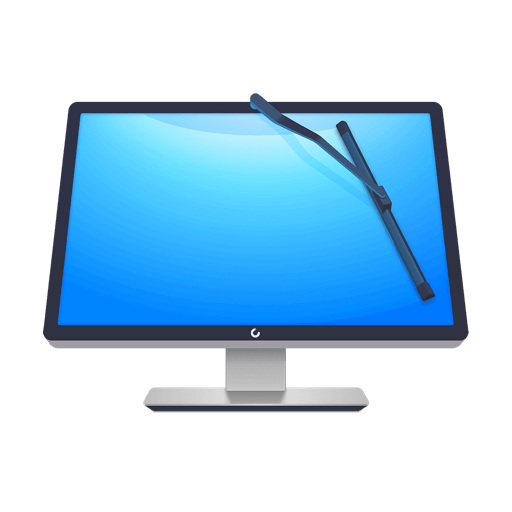 Download an easy and comprehensive CleanMyPC guide in PDF format. CleanMyPC is a full set of tools for a cleaner and safer PC. Get rid of junk files, uninstall apps, disable autorun items, protect online privacy, and more. Just a few clicks — and you’re back on a fast and clean computer.